* not refundable or returnable. * 75 LB weight capacity. * Call for quote if display piece is heavier. 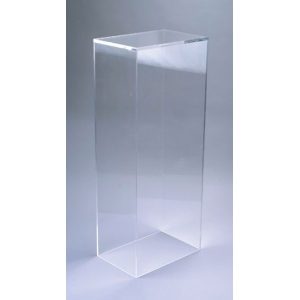 * Height of pedestal: 12", 18", 24", 30", 36", 42"